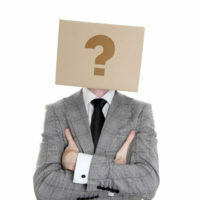 Hiring independent contractors can be a liberating experience. While they set their own price, their prices are generally cheaper than many name brand companies. If you want to hire an independent contractor to do freelance work for you and/or your company, then there are three things that you should know before doing so. If you hire an independent contractor to come to your worksite and they get hurt, they are allowed to sue you for negligence. This is a real problem if your workplace really is not safe. If the contractor is working from home, then they can’t really sue you because they were doing the work in the comfort of their own home. It falls on them to keep their home safe when they are working. 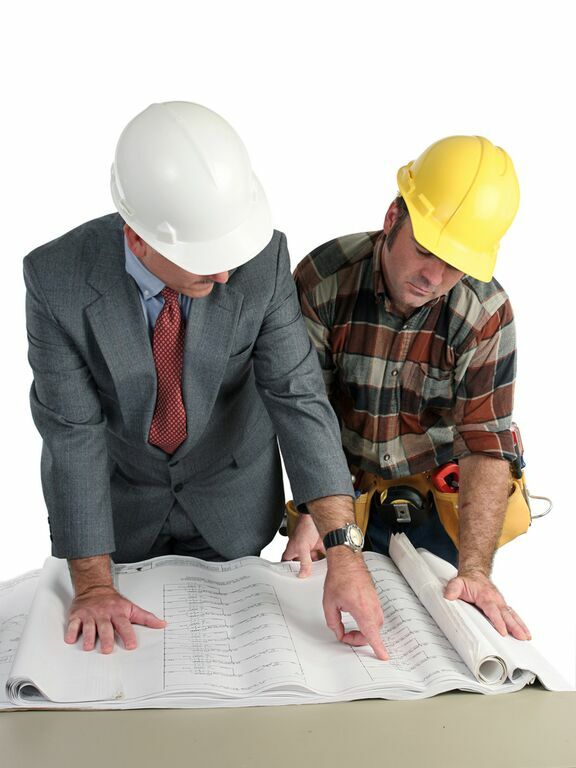 The contractor has creative license and therefore has the right to their property. If in the contract they state that their property is theirs and cannot be used for anything other than what you hired them to do it for, then you cannot use the copyrighted material anywhere else. The work belongs to the author and they can easily sue you if you break contract and use it elsewhere without their permission. Hiring an independent contractor requires you to file a 1099-misc form at the end of the year which documents how much you hired your contractor for. You then send this to the contractor so that they can do their taxes. If you do not fill out the 1099-misc form, then you can get in trouble by the IRS for tax evasion, even if it was accidental. Your contractor can also get you in trouble with the IRS for not sending them the form they need to complete their taxes with. You will want to get proof that the contractor you plan to hire has documentation that they are a self-employed worker of the state. If you do not, then the IRS might not allow you to claim anything from the 1099-misc form with that contractor’s name on it. Make sure that you are hiring a documented freelance worker before you hire them so that you can claim your taxes at the end of the year. Otherwise, if the IRS audits your taxes, you won’t have a leg to stand on against them. Having an independent contractor to do work for you can seem pricey at first, but the fact of the matter is that you don’t have to train them or provide them with worker’s compensation or anything else of that nature. You are actually potentially saving a lot of money by hiring a freelance worker. 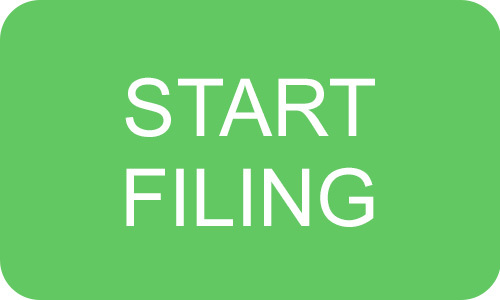 Fill out the required tax forms and send them to the IRS so that you can claim your tax return for the 1099-misc form. Make everything in your contract with the independent contractor clear and make sure that they are being clear with you. Otherwise, a lawsuit could happen due to a miscommunication between you and the contractor.